The very nature of the market in which we operate is all about sustainability. Equipment is bought, hired out, returned and serviced – and hired out again. One piece of kit will be used by many. 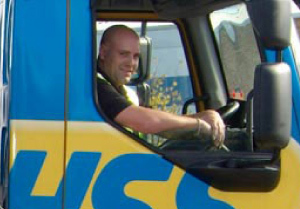 At HSS Hire responsible business practice is integral to the way we work. As a growing business, we know we have an impact on our colleagues, our customers, the environment and our local communities, as well as on wider society and the economy. Following our IPO in February 2015, our stakeholders now also include our public shareholders. We welcome them and will continue to build the company according to the values that attracted them to invest in us. 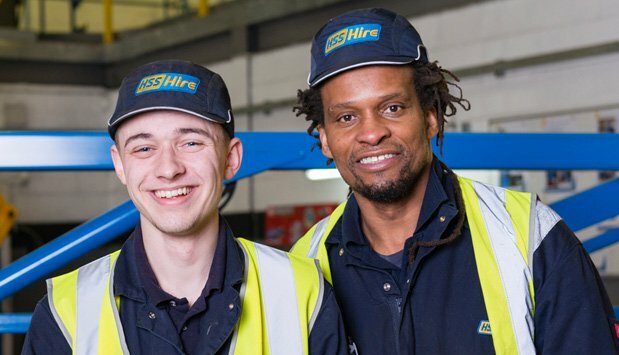 At HSS, our number one operating priority is making sure that HSS is a safe place for colleagues to work, and customers to hire from. We’re also focused on ensuring that we operate with transparency and integrity, that we run our business in a way that reduces our impact on the environment, that we support our customers and our local communities, that we deliver sound economic performance, and of course, that we support and develop our colleagues: the people that ‘make it happen’. We are proud of the way that we operate our business and of our corporate responsibility achievements to date but we also challenge ourselves to keep improving. Our Corporate Responsibility report provides an overview of our progress so far and of our commitments for the future.